If you are a BigBang fan like myself or more to the point you used to be a fan before they kept teasing again and again and again (and again and again and again) about their ‘imminent’ comeback, you were all over the countdown clock YG had posted on their website counting down to the reveal of who was going to be their next release. Rumors buzzed the boards. 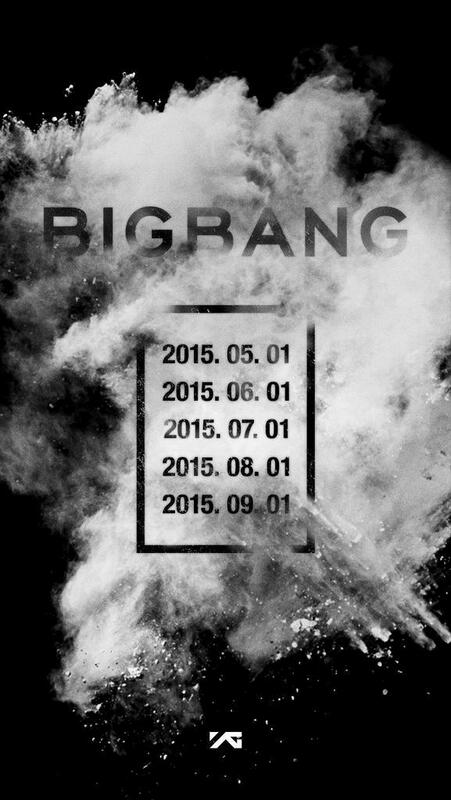 Was this finally the BigBang announcement we have been waiting for? Or was YG just going to trick us again? We were like conspiracy theorists. It’s coming out on April fools day, could this be a joke? See? 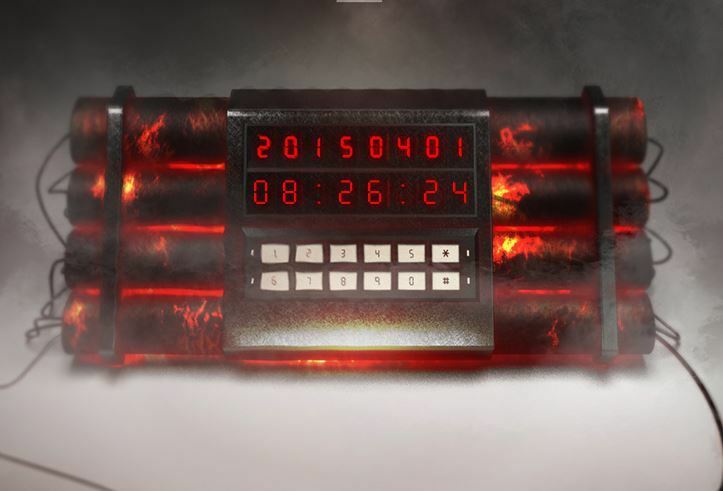 The countdown clock is a detonate on dynamite, so, when it gets to 0 what happens? A BigBang! It’s BigBang, we know it is! I tried to not get my hopes up too high. With all the false starts I was one of those people who lacked faith in BigBang. I told myself that if it was Ikon, I’d be completely happy as have mad love for Bobby and can’t wait for them to freaking debut already. But I knew only one thing for sure, after all this time and YG teasing, if it was not BigBang, YG was going to have some trouble on their hands. If it’s one thing these companies should know, don’t piss off the fangirls, they are rabid and they are many. The clock ticked down and we waited, our breaths held. 9,8,7,6,5,4,3,2,0! Blastoff! Then the site crashed (I’m sure from so many of us flooding their servers). We moved to twitter, and there it was, YG confirmation. I literally screamed the scream of a 14 year old fangirl. I’m sure my neighbors heard me, thought there was some sort of murder going on and, as good city dwellers, ignored it and went about their evenings. But after the first initial excitement waned I thought more about it. What more do we actually know than yesterday morning? The dates are so cryptic. Basically they are saying yep, something is coming! Isn’t this just a fancier way of doing exactly what they have been doing for the last months (years)?